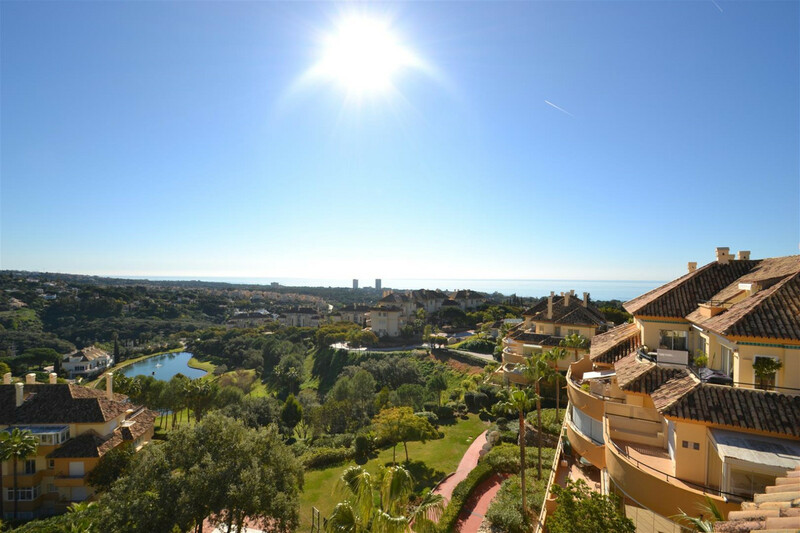 One Marbella has a fantastic range of properties for sale and long term rent on the east side of Marbella, where the beaches are considered some of the best on the Costa del Sol. 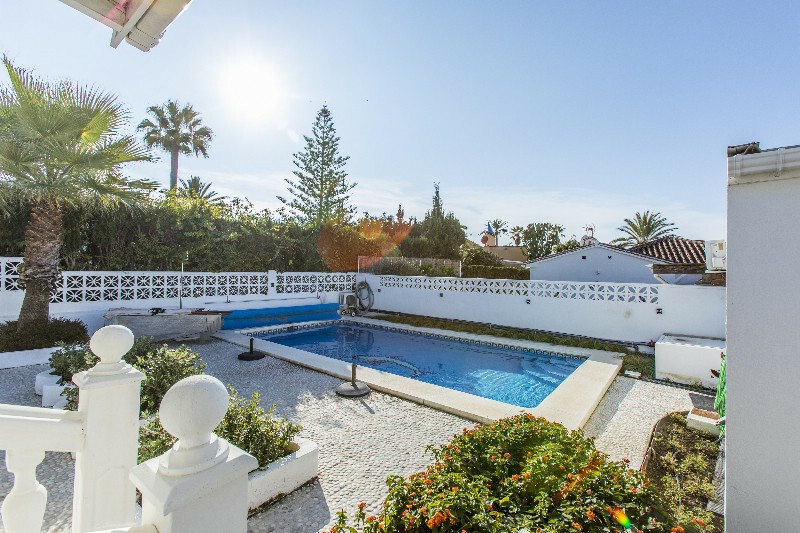 East Marbella known for its low rise developments and large green zones covered by pine and cork trees, and 5 star hotels including the Don Carlos and Los Monteros. 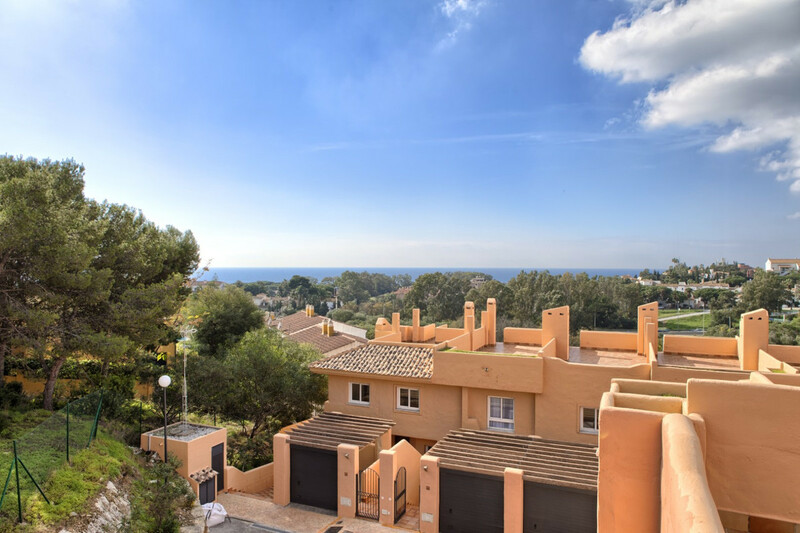 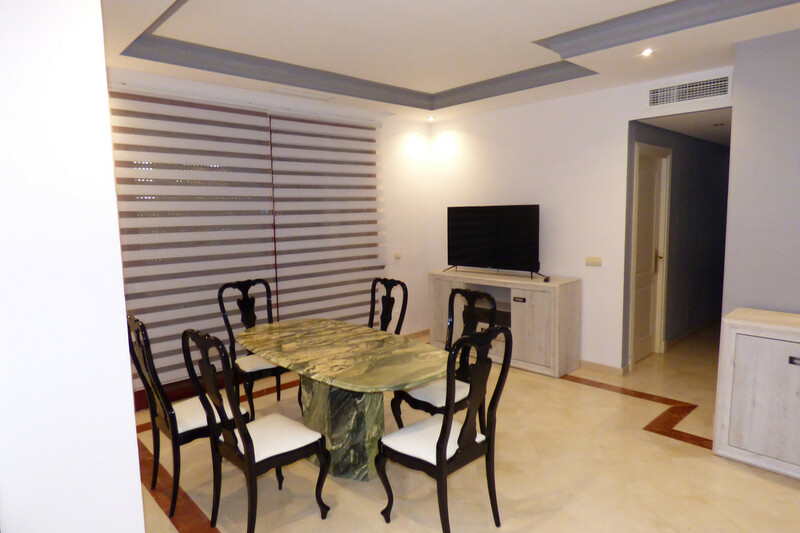 Marbella East includes the areas of El Rosario, Los Monteros, Rio Real, Marbesa, Las Chapas, Cabopino Port and Elviria. 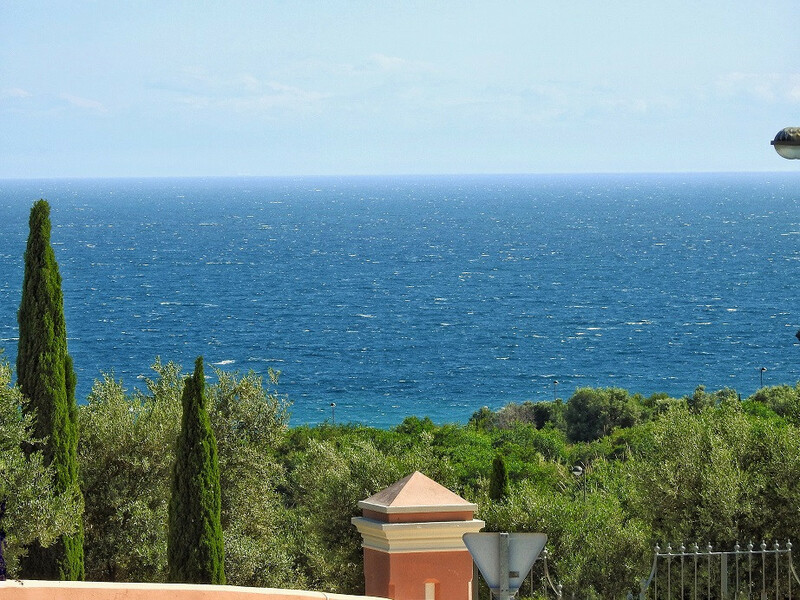 The main hospital for the area is based here in Los Monteros which is 10 minutes’ drive from Marbella town.